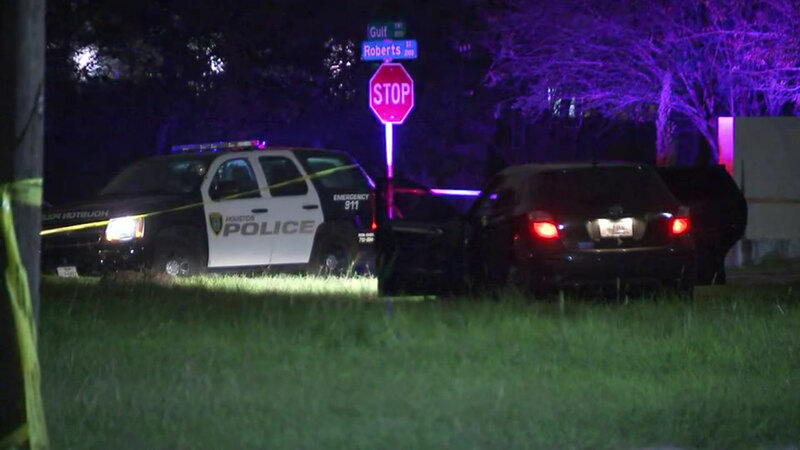 HOUSTON (KTRK) -- Police are investigating a deadly shooting on the southeast side of town. It happened at the corner of Webster and Nettleton. Right now, we know one person was shot and killed at this location. There's no word yet on why, or whether any suspects have been arrested.